Der Klipsch KW-120-THX Subwoofer – The world’s finest theater operators choose Klipsch cinema systems because they deliver the full impact of the most intense action movie soundtracks without sacrificing musical definition. When designing the Klipsch KW-120-THX Subwoofer, we applied our theater experience to bring the same powerful, deep-driving bass to the comforts of home. 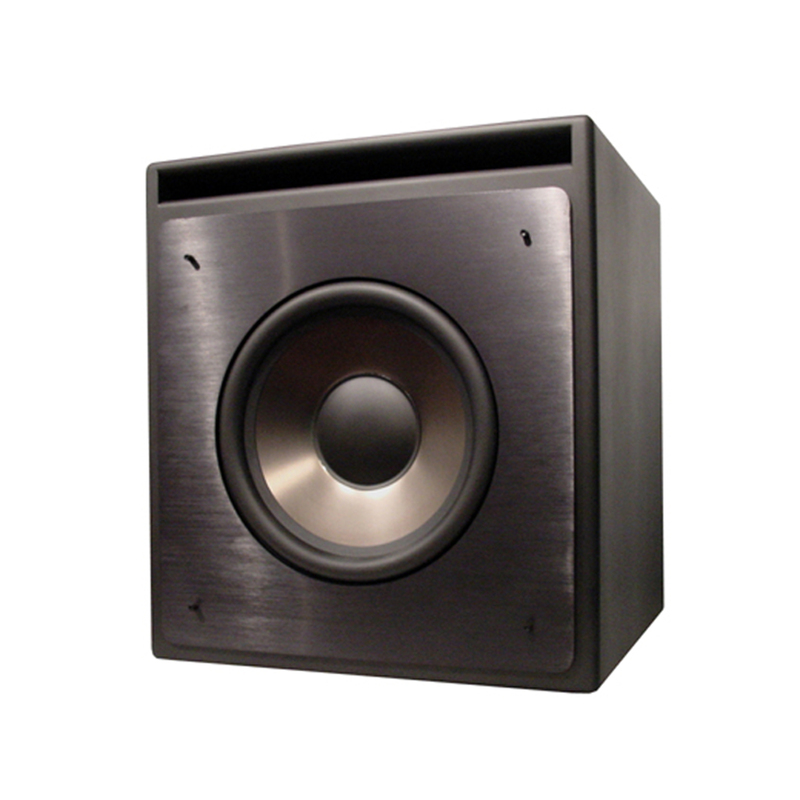 Klipsch nutzt seine Kinoexpertise, um mit dem KW-120 THX Subwoofer denselben kräftigen, tiefen Bass in die heimische Gefilde jedes Audioliebhabers zu bringen.